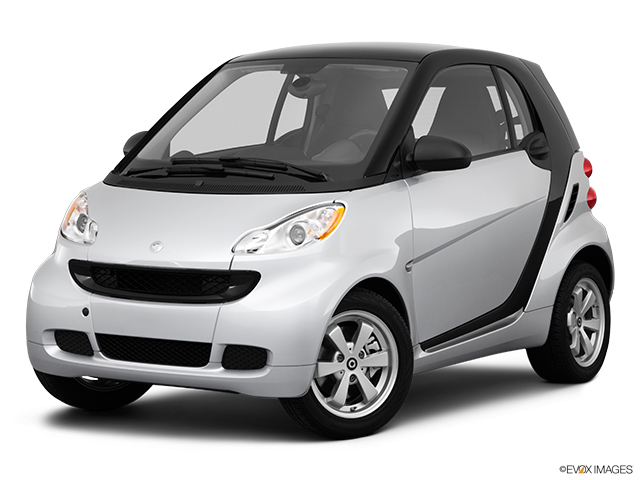 Smart is a brand that is owned by Daimler AG (Mercedes-Benz Car Group), a huge German car manufacturing concern, one of the major players of international vehicle manufacturing industry. Initially it was a joint idea of Mercedes-Benz and Swatch, a Sweden watch producer that leaved the organization later. It was established in 1997. The first Smart car had a 3V 0.6L baby-engine that had 45 horsepower and there was an extended (or amplified) version of this vehicle with 55 horsepower. Despite the fact that the first Smart was presented at Frankfurt car show in 1997 it has a rather long history, which originates in 1972, the year the idea of creation of very economy and affordable vehicle first appeared. In 1995, two years before the brand was finally formed and the factories started to produce these vehicles, the very first prototype was presented to international audience. 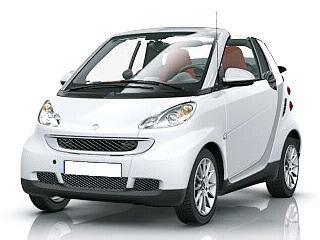 Nowadays Smart offers a few interesting models such as Smart fortwo coupe, fortwo cabrio. Recently Smart produced the eBike, an innovative bicycle with a futuristic design, high-performance rechargeable battery and more. Throughout its development Smart was trying various specifications, designs, trims and so on, however at the end they came to what they started from – Smart fortwo – compact, stylish, economy and safe. It may be hard to believe but Smart is really safe car and numerous crash test carried out by the manufacturer and many third parties showed that it really is and you can see it with your own eyes. It’s impressive. Do you like Smart cars? If your answer for the question stated above is yes then you will love the website you are visiting at the moment because we’ve got everything you may like about Smart cars including pictures of all the models, descriptions, characteristics of engine and aerodynamics. You can find everything about exterior and interior design and brand new innovations used in the most recent car models of the world’s top car manufacturers like Nissan, Mitsubishi, Toyota, General Motors and so on. We don’t skip any. You can look up the list of Smart car models by year. You can find out all about SUVs available at North American or European markets. We know everything about cars and we’re ready to let you dive into this beautiful world of impressive cars. You like luxury sedans? – We’ve got all models of luxury cars by Maserati, Bentley, Infiniti, Porsche, Spyker and all the other major manufacturers. We’ve got sports cars of all brands. Just like it was said above, here you can find anything by just looking at the list of Smart cars where you can find all the Smart car models by year, trim, specifications and so on. Now go ahead and explore the overwhelming world of car innovations.